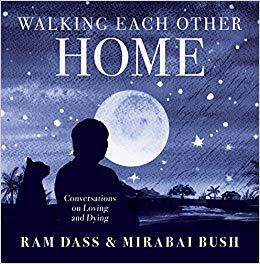 Walking Each Other Home: Conversations on Loving and Dying by Ram Dass and Mirabai Bush is now available!!! It’s such a beautiful little book. And quite intimate. 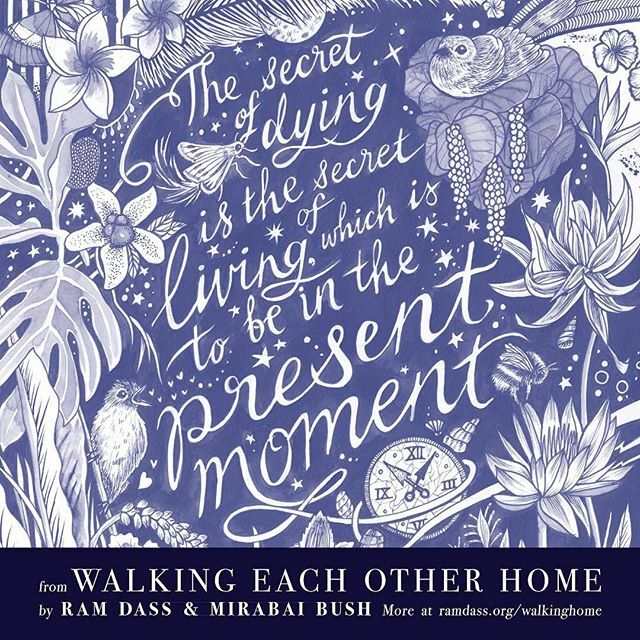 Mirabai recorded the audio version — so of course I ordered it — although I don’t even own a CD player! Here’s a sample: If I’m going to die, the best way to prepare is to quiet my mind and open my heart. If I’m going to live, the best way to prepare is to quiet my mind and open my heart.